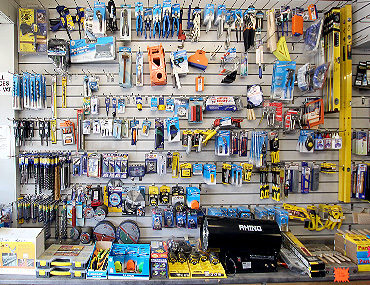 Makita, Stanley, DeWalt, Marshall Town etc. 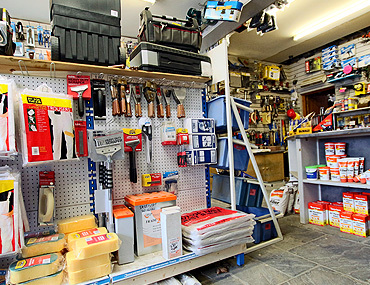 Bricks, sand, cement, blocks, timber, plaster, plasterboard, plywood, MDF, glass, lintels, doors, fencing, paving, roofing, flooring, ironmongery, fixings, nails, screws, drylining etc. 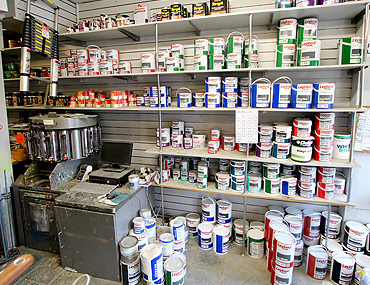 We hold large stocks of Leyland paint. Shades mixed with our vast library of colours. 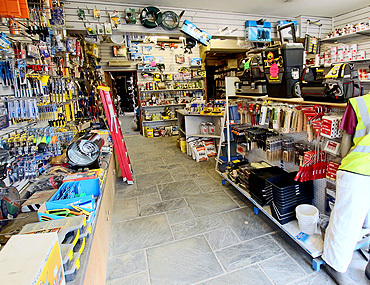 Soil and waste pipe, guttering, copper tube, fittings, sanitaryware, taps, Traps, radiators, drainage systems, Saniflo, pumps, cylinders, water tanks, etc.